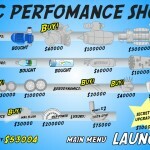 Flight Action Upgrade Gamesfree Click to find more games like this. 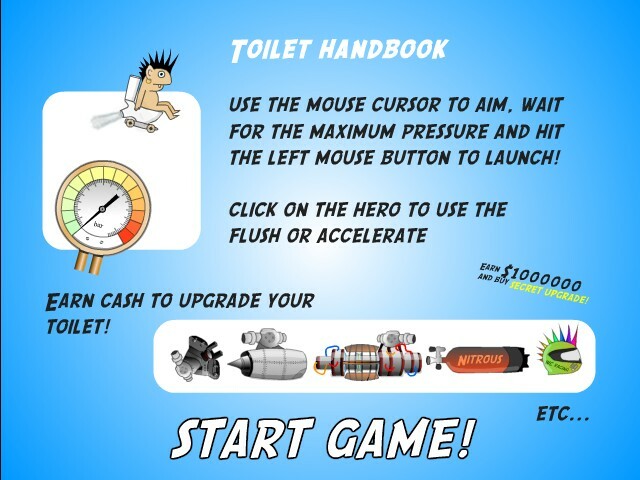 Your mission in this crazy funny distance game is to launch this idiot sitting on the toilet as far as you can. 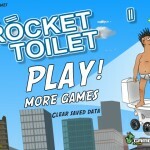 The farther you launch him the more money you will have to pimp up his toilet. 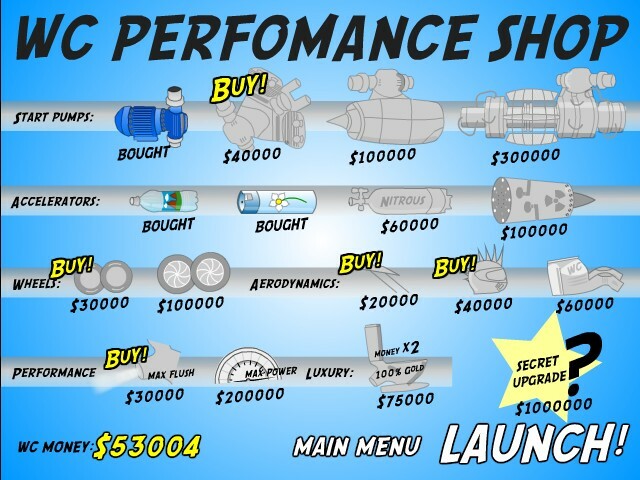 Keep adding extra engine power, accelerators and other irresponsible modifications to reach outerspace. Buy a ridiculous hat for $40000 or maybe save for a massive $1000000 to unlock the final secret upgrade. Use YOUR MOUSE to aim. 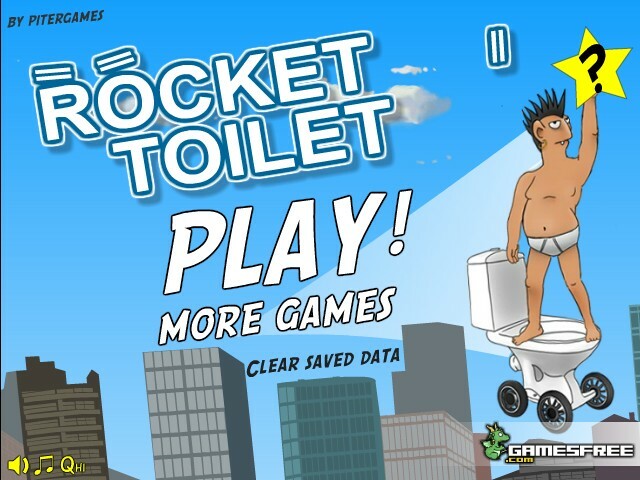 Wait for maximum pressure and click LEFT MOUSE BUTTON to launch. 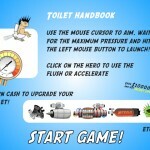 While airborne click on the hero to use flush or accelerate. Have fun!